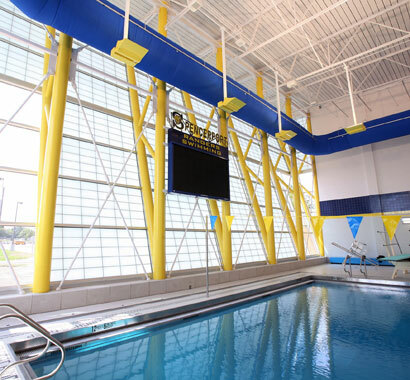 The $15 million Spencerport CSD Capital Improvement Project consisted of a new swimming pool addition housing an 8-lane pool with diving well; miscellaneous roof replacements, site work, HVAC, sound, and flooring upgrades at various locations throughout the District. 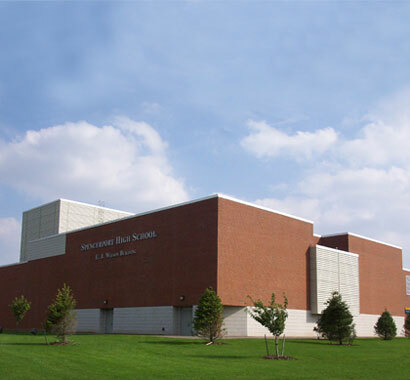 The $12.4 million EXCEL Renovation Project began in July 2008 and was completed in 2009. Renovations included: roofing replacements at the Administration Building and High School; toilet renovations at the High School; Misc. HVAC and electrical upgrades; football field lighting; new soccer field, bleachers, and press box; as well as misc. flooring upgrades. 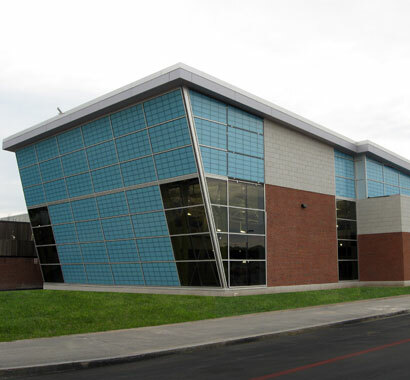 The District recently selected Campus CMG to provide CM services for its $2.4 million renovations project. The project will involve renovations to all six schools, including new generators, cameras, student lockers and an equipment storage building at the High School.